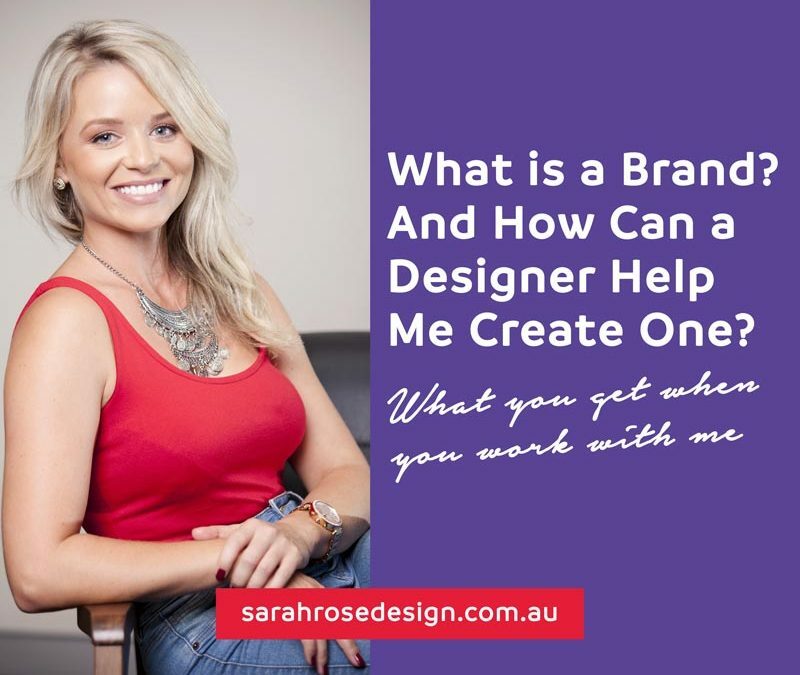 What Is a Brand and How Can a Graphic Designer Help Me Create One? 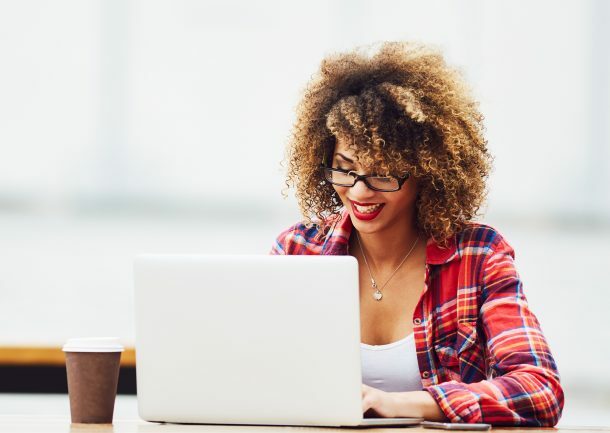 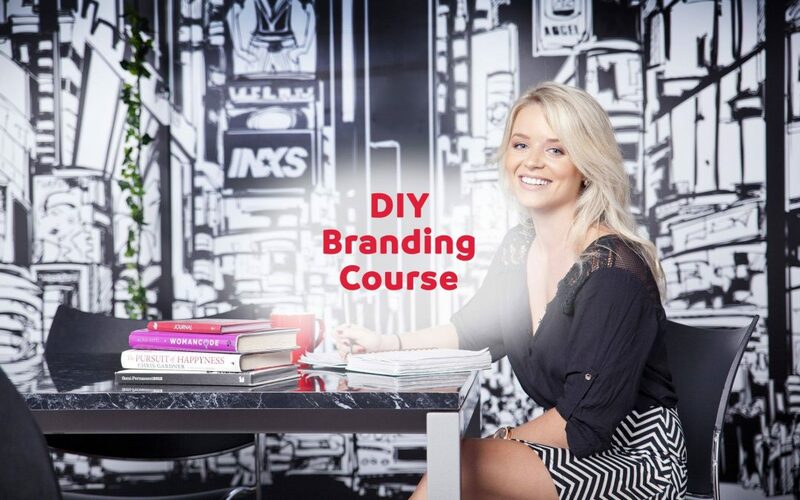 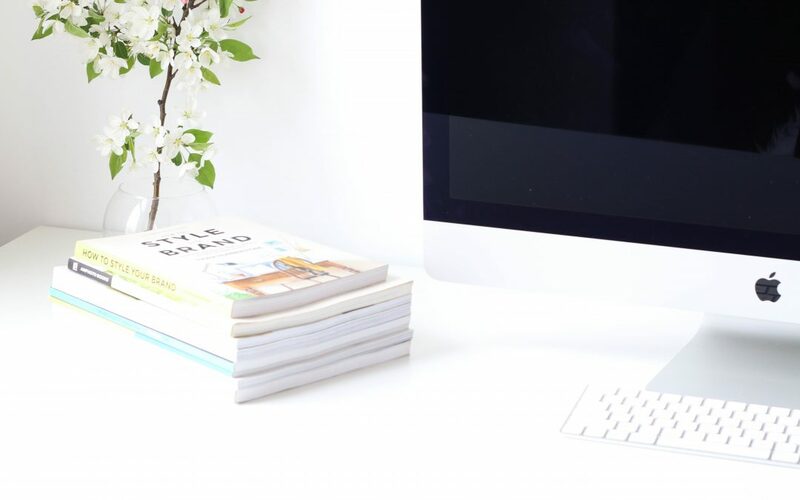 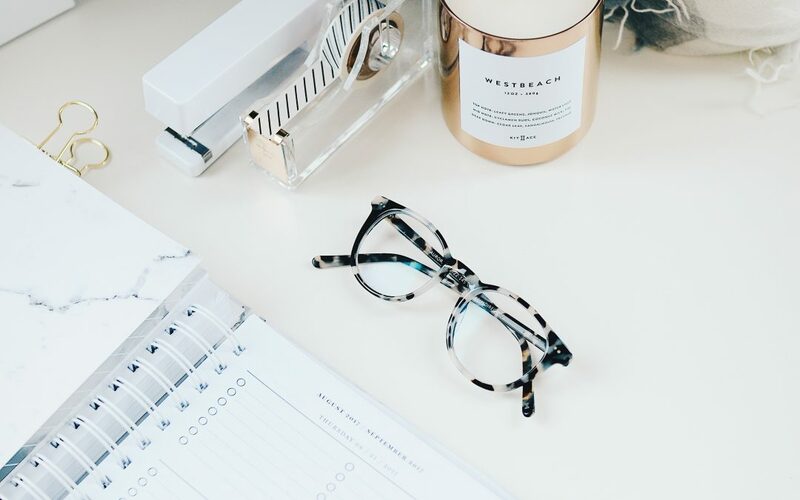 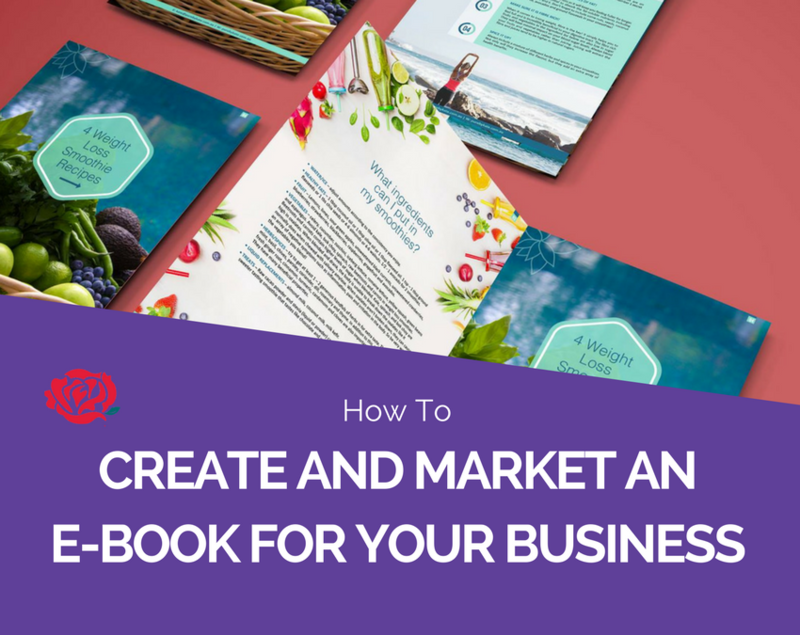 Ready to DIY your brand? 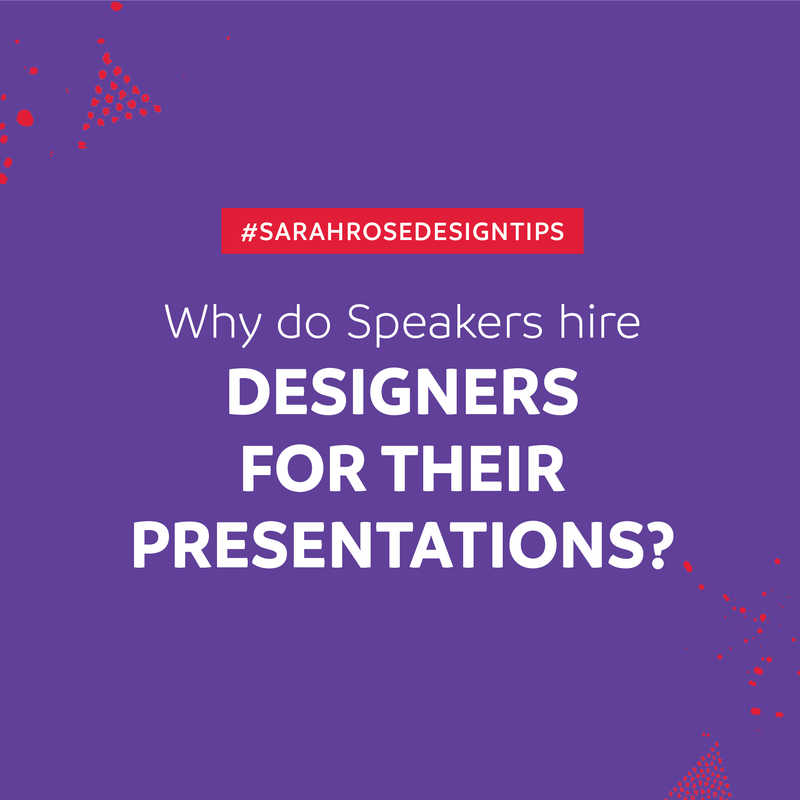 Why Do Speakers Hire Presentation Designers?